Axial deep groove ball bearing 51222 CPR, China. Single direction. Separable. Dimensions 110x160x38 mm. 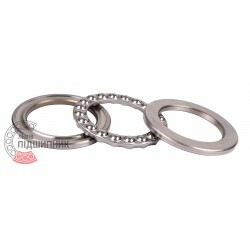 Corresponds to the bearing 8222 GOST 7872-89. 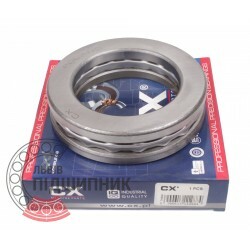 Net product price: 495,99 грн. Gross product price: 595,19 грн. Hurry up! Last items in stock! 595,19 грн. 8222 (GOST 7872-89, formarly GOST 7872-75). 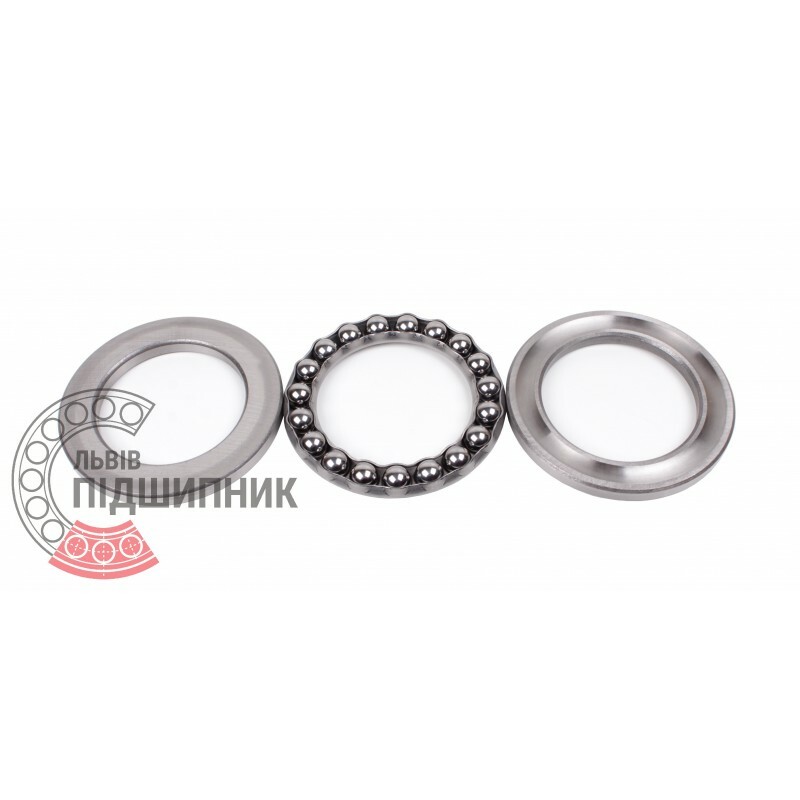 Axial deep groove ball bearing 51222 SPZ, Samara, Russian Federation. Single direction. Separable. Dimensions 110x160x38 mm. 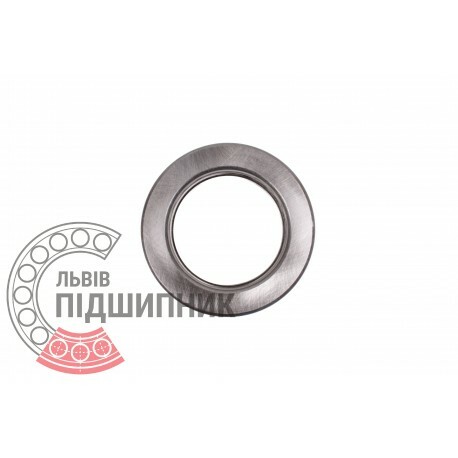 Corresponds to the bearing 8222 GOST 7872-89. Net product price: 659,01 грн. Gross product price: 790,81 грн. Available for order 790,81 грн. 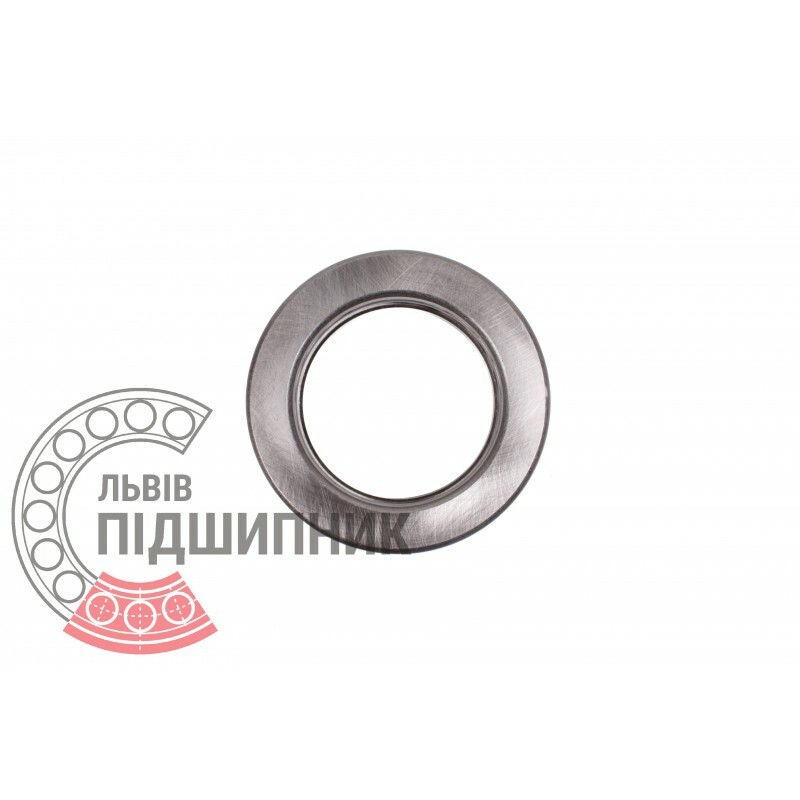 Axial deep groove ball bearing 51222 CX, Poland. Single direction. Separable. Dimensions 110x160x38 mm. Corresponds to the bearing 8222 GOST 7872-89. Net product price: 725,67 грн. Gross product price: 870,80 грн. Hurry up! Last items in stock! 870,80 грн. 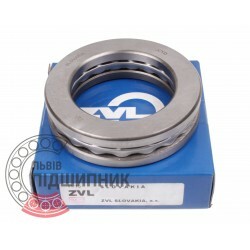 Axial deep groove ball bearing 51222 Kinex, Slovakia. Single direction. Separable. Dimensions 110x160x38 mm. 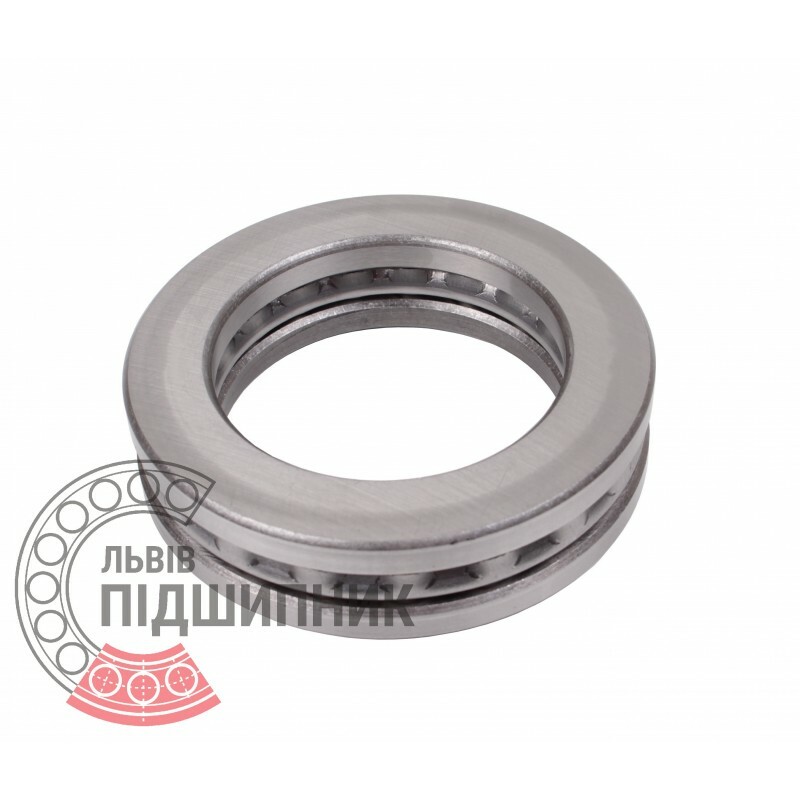 Corresponds to the bearing 8222 GOST 7872-89. Net product price: 1 012,44 грн. Gross product price: 1 214,93 грн. Available for order 1 214,93 грн. 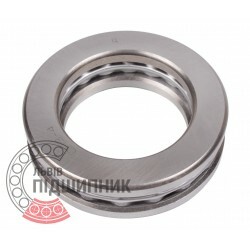 Axial deep groove ball bearing 51222 GPZ-34 Rostov, Russian Federation. Single direction. Separable. Dimensions 110x160x38 mm. Corresponds to the bearing 8222 GOST 7872-89.